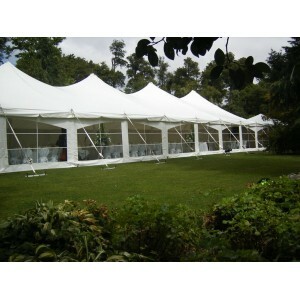 White party tent / light-weight marquee, ideal for a party setup at home. Must be setup on grass. Price includes a full set of white walls. 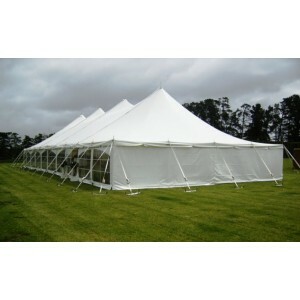 Note, Gazebo Hire and Party Tents are not suitable for high winds or heavy rain and must be taken down in these conditions.